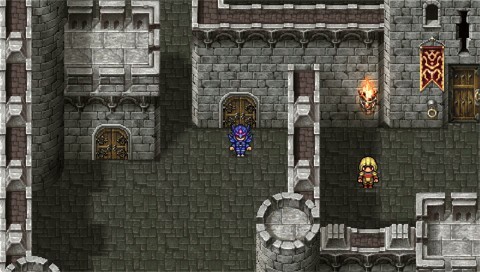 Since its initial SNES release as Final Fantasy II, this RPG has seen re-releases on PlayStation, Game Boy Advance, and Wii’s Virtual Console – plus a full 3D remake on DS. 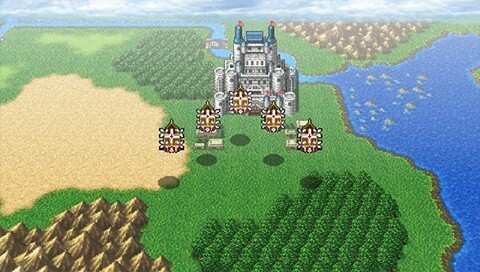 Even though I’ve played Final Fantasy IV more than any other game in the series, I never get tired of it. 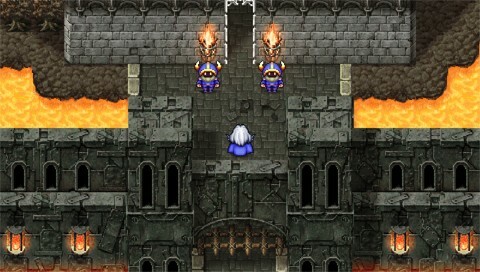 Whether you’re a longtime fan like me or a newcomer who can’t tell Kain from Cecil, you can’t go wrong with Final Fantasy IV: The Complete Collection. 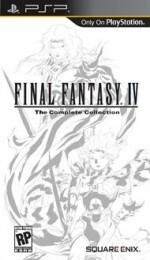 As the name implies, this compilation gathers everything related to FF IV in a single package: the original game, the sequel (called The After Years), and a brief interlude bridging the gap between the two. Thankfully, you can access all three installments from the main menu right away, so you don’t need to start at the beginning if you’re already familiar with the base game. 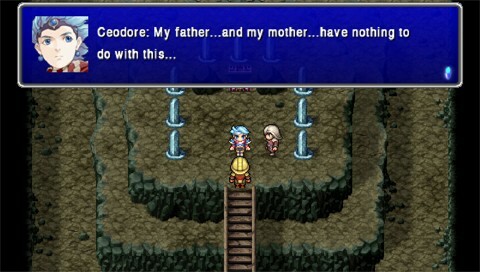 Final Fantasy IV is great by itself, so the addition of the extra content just seals the deal. The After Years wasn’t received well as a downloadable episodic game on Wii, since doling out the story piecemeal over several months and charging gamers for each chapter isn’t a good way to keep them interested. This collected format suits the plot much better; when played as an uninterrupted adventure, After Years held my attention like it couldn’t before. 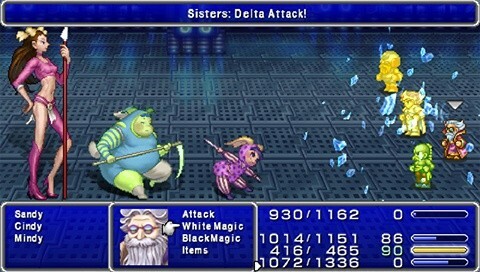 The graphical upgrades (which the base FF IV shares) also make the experience better, forming a consistent visual style across the entire saga. 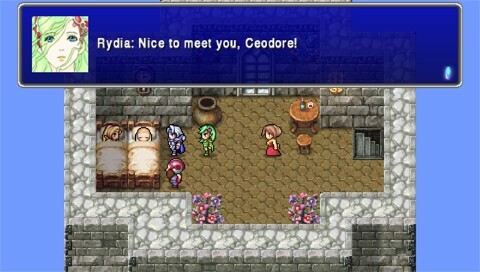 Since FF IV and After Years are already available in other forms, Interlude is the only new piece of the puzzle. Unfortunately, it’s the biggest disappointment on the disc. Calling it a full game is a stretch; the story took me less than four hours to complete, and most of that time was spent in three dungeons repeated from FF IV – identical layouts and everything! 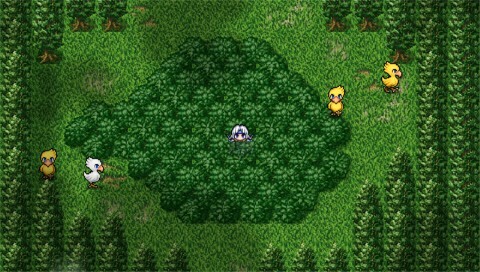 Even so, I’m glad I played it, since the tale ties neatly into the events of After Years. 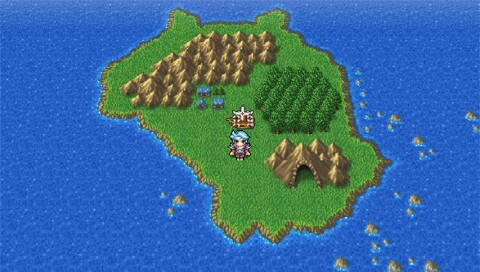 If you’ve somehow managed to overlook Final Fantasy IV over its numerous incarnations, this is the best way to get the whole experience. Though not every facet is airtight, The Complete Collection is an addictive mix of traditional RPG mechanics, character-focused narrative, and pure nostalgia.